Maritime Capital Group, a leading boat loan originator, named Alan Swimmer president and CEO. Swimmer will work closely with the company&apos;s current management team, including founder Bob Toney and Peggy Bodenreider, who was appointed vice president and national sales manager. Swimmer, a marine finance industry veteran of more than 25 years, has operated several specialty finance enterprises, including Essex Credit Corporation and Beacon Marine Credit. During his career, he has managed the origination of more than $4 billion in specialty loans and the acquisition of several performing and non-performing boat loan portfolios. "Alan and I have worked together as business partners in other financial services enterprises," says Toney in a statement. "He will lend his expertise to Maritime Capital Group and help the firm identify continued growth opportunities and expand service offerings to meet the market needs." The National Association of State Boating Law Administrators created a new staff position, director of law enforcement, and selected Maj. John C. Fetterman to fill the new post. After more than 32 years of service on the Maine Marine Patrol, Fetterman retired Dec. 31, 2009, from his position as Maine&apos;s coastal boating law administrator. He joined NASBLA Jan. 4, at which time he immediately assumed the responsibilities of managing the boat operations and training program, including supervising a new contractor position that will serve as the NASBLA boat operations and training program director. A native of Pittsburgh, Fetterman attended the University of Pittsburgh. He joined the Bureau of Marine Patrol in 1977 as a field officer. Much of his career with the Marine Patrol was spent as chief pilot, logging 12,000 flight hours. In non-flight duties, Fetterman also supervised the bureau&apos;s special services, where he focused on safety programs within both the recreational and commercial boating communities. In 2001, he was promoted to deputy chief. In that position, he served as the coastal boating law administrator for the state of Maine. Shortly after being named Maine&apos;s coastal boating law administrator, Fetterman was elected to the executive board of the Northern Association of Boating Administrators. He joined NASBLA&apos;s executive board in 2005 as a member-at-large. He worked his way through the board&apos;s ranks, serving as NASBLA president in 2007-08. Fetterman served as vice chair of NASBLA&apos;s homeland security committee when it was established in 2004, then served as committee chair in 2005. In June 2006, he was appointed to the Coast Guard National Boating Safety Advisory Council for a three-year term. Hake Yachts LLC announced that company founder Nick Hake was appointed president. Last year, Indianapolis businessman Ted Gelov purchased Hake Yachts, a manufacturer of sailboats located in Stuart, Fla.
Hake will guide the company through its growth plan and lead its new product development. "These are things I&apos;ve done in the past, but with Ted&apos;s support and business guidance we have improved performance of the business as a whole," Hake says in a statement. "We are growing, adding new models and overall building on our foundation of high quality," he says. "I&apos;ve said this before and will say it again, I am more excited now than at any time in Hake Yachts&apos; history." Jay Stockmann was named chief executive officer of Vetus America and Maxwell America. He replaces John Mardall, who is taking on an advisory role with the company. Stockmann has been serving as executive vice president of Vetus and Maxwell America since last June. 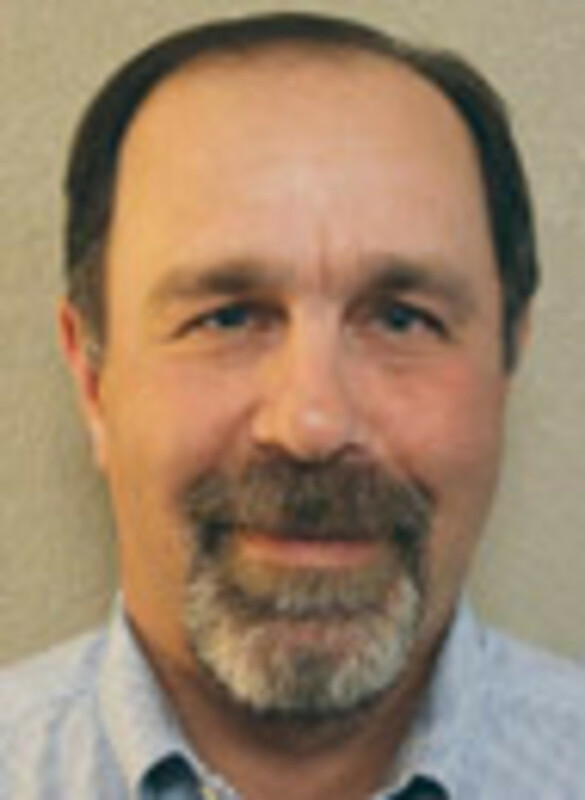 He formerly served as executive vice president of U.S. sales and marketing for Lewmar. Netherlands-based Vetus manufactures marine diesel engines and other equipment. Yacht broker Chris Leigh joined Mid Atlantic Marine Group as a regional sales director for Virginia&apos;s Western Shore. Leigh, who will be working for the group out of his showroom, Oyster Cover Boat Works & Yacht Brokerage, in Gloucester, Va., has previous yacht brokerage experience with Bluewater Yacht Sales and with Rivercraft Marine. Mid Atlantic Marine Group is the exclusive Mid-Atlantic and Northeast dealer for Ocean Alexander yachts, the exclusive Mid-Atlantic factory distributor and service center for Yellowfin Yachts, and broker for power and sailing vessels to 200 feet. Marty McDonald was named chief operations officer for HDB Marine, an industry leader in marina design and construction. "We are pleased to welcome Marty to HDB Marine. Marty is an industry veteran with 30 years of experience in marina construction," company president Keith Shannon says in a statement. "Most recently Marty worked with EMP Industries in the successful launch of the AquaClean Recycling Systems product line. He played a major role with HydroHoist in the development of the HyPower power pedestal division. "Marty&apos;s extensive background and experience in the marina construction industry strengthens our team and is a perfect fit to our commitment to growth and innovation," Shannon says. 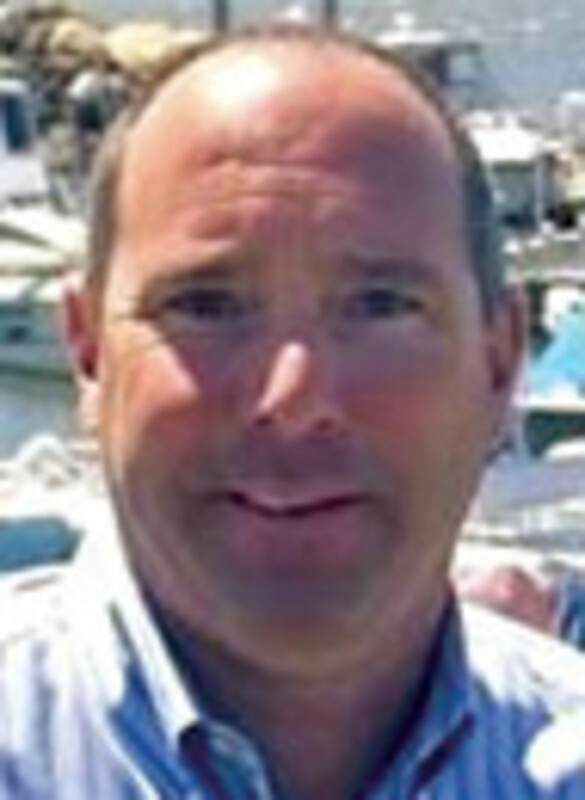 YachtWorld.com and Boats.com appointed Jeff Moore as U.S. sales director. Moore was formerly the vice president and West group manager for Cox Auto Trader/Auto Mart, where he managed the sales revenues for both Auto Mart and Auto Mercado online and print operations. Moore helped launch Automercado .com, a Spanish language automotive Web site. He also was instrumental in the launch of Automart.com, a dealer-only Web site. "We are indeed fortunate to have been able to tempt a manager of Jeff&apos;s caliber and experience to join our team," says Ian Atkins, vice president and general manager of YachtWorld.com and Boats.com, in a statement. "His sales management skills and strategic abilities will be a tremendous asset as we continue to grow and develop our sales teams, who these days are much more regionally located, in order to meet our clients&apos; needs and requirements." Atkins also announced that Michael Dahl was promoted to the new role of director of OEM and dealer programs and will be leading sales initiatives in these key strategic areas of product development programs. YachtWorld.com and Boats.com, and Soundings Publications, are divisions of Dominion Enterprises. This article originally appeared in the April 2010 issue.